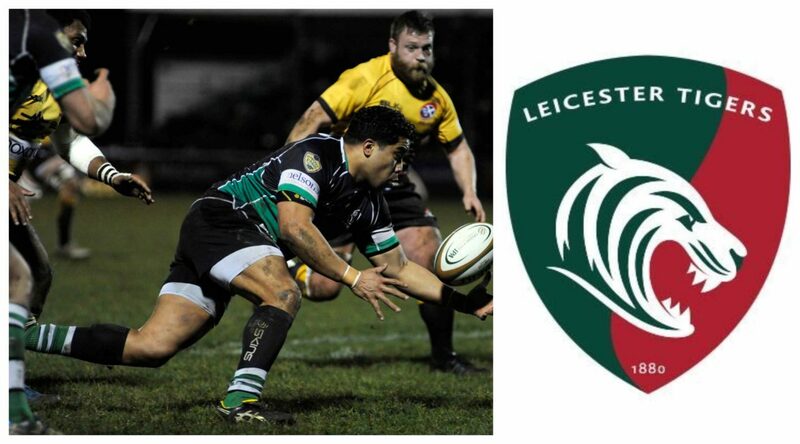 Former Northampton Saints star Campese Ma’afu is set to sign for Leicester Tigers as injury cover for Ellis Genge. The powerhouse prop had agreed to join Championship side Ealing Trailfinders for the 2017/18 season but it’s been widely reported by the likes of The Rugby Paper and Rugby Inside Line that Tigers are targetting the Fijian international. Ma’afu first arrived on British shores with Cardiff Blues in 2012 before joining Nottingham in 2013. The 33-year-old then had a short stint with Provence Rugby (based in Marseille) in France before joining Northampton 2016. His older brother, Salesi Ma’afu plays for the Australian Wallabies while a third brother, the youngest, Apakuki, plays for Tonga. Transfer Rumours: Wallabies scrum-half Will Genia on the move?